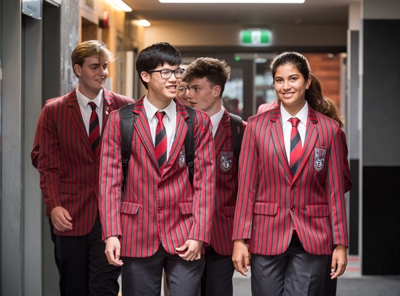 This evening is an opportunity to meet with the Headmaster and Principals of the College and discover the range of opportunities available to help realise your child’s potential at Scots. Drinks and nibbles are provided. To register your interest and help with numbers for catering please register below. How did you hear about this Information Evening?